Want to write a super cool story with an epic ending but have no idea where to begin? Then this book is for you! 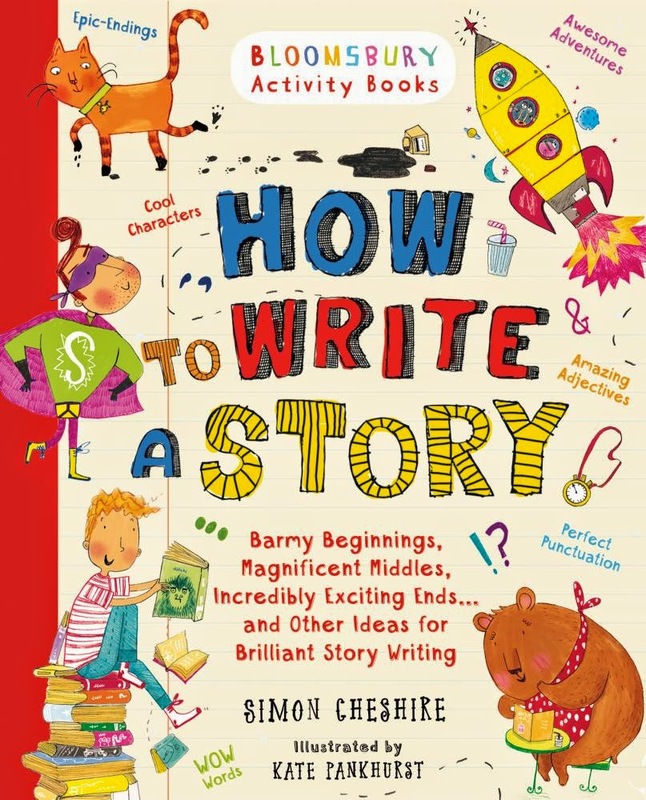 Set out (very cleverly) like a small-format activity book, How to Write a Story is an utterly kid-friendly workbook that will both encourage kids to write, and give them the tools to do so. Broken down into chapters including What You Will Need (your imagination! ), Planning and Writing--the words, structure, speech and tense, and even those cursed brain freezes (writers' block to you and me), kids will develop a really helpful understanding of story creation. Peppered with activities kids can complete in their own time, this is a wonderful way to get creative juices flowing, and perhaps even discover our next Tim Winton of Sonya Hartnett. Great for both home and school.